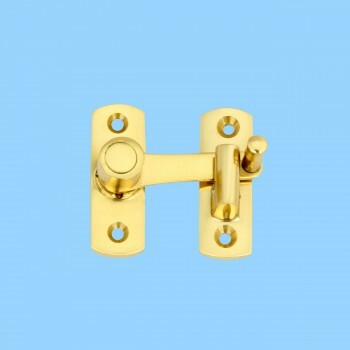 Outstanding cabinet latch fastner crafted of brass are popular on cabinet doors. A fabulous detail for a modern sleek look or for that Old Colonial charm. 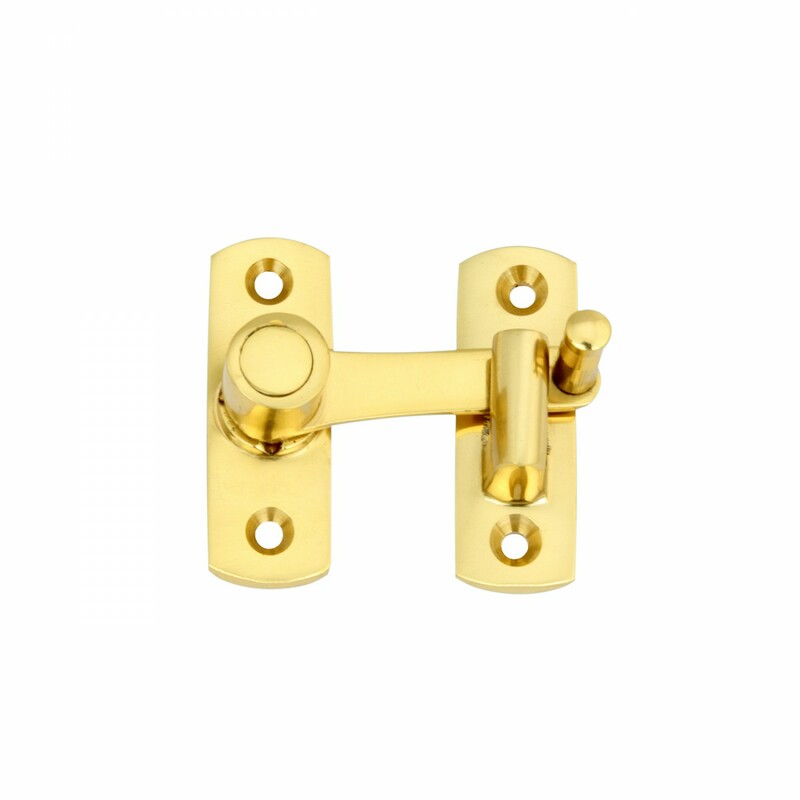 Affordably reclaim old cabinet doors. 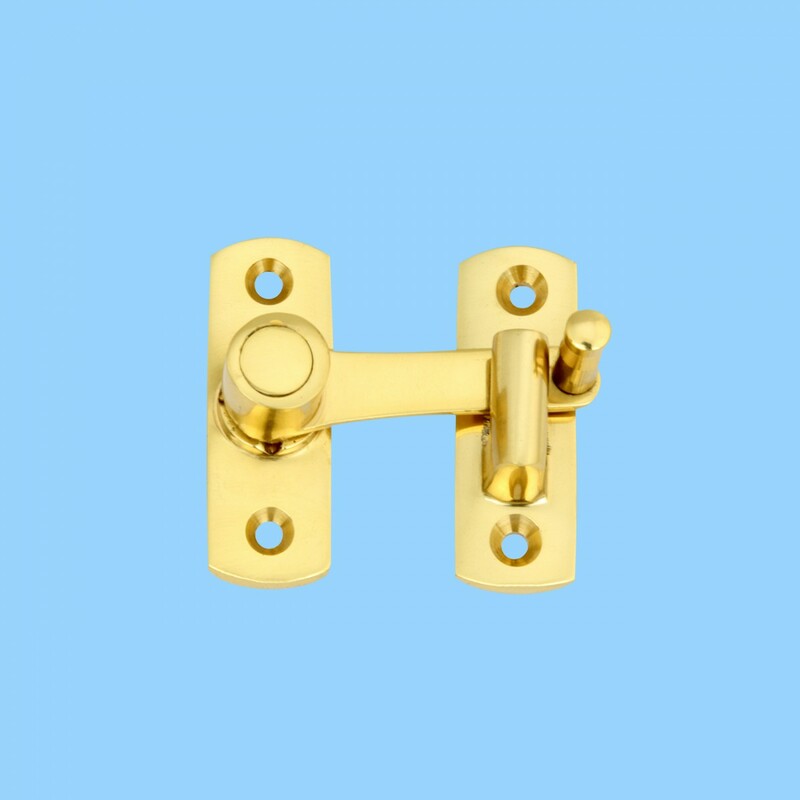 Door hardware made of brass that features a weather resistant, powder-coated finish.